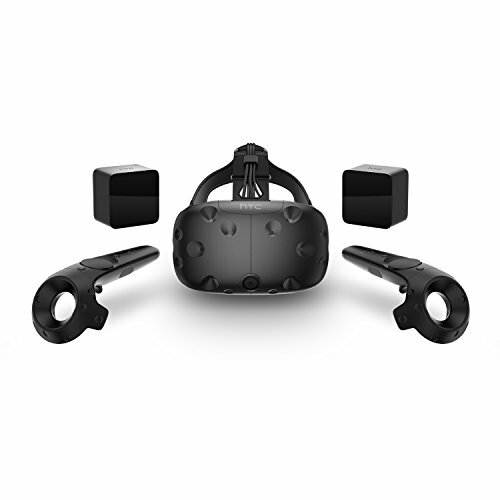 The HTC Vive is getting an installment payment plan and some new accessories. The annual Game Developers Conference is underway this week in San Francisco and you can expect a lot of virtual reality news. And it’s HTC first out of the gate with a bevy of Vive updates—mostly concerning developers, but at least one very important new program for consumers. The Vive’s sticking to its $799 price, so this is unlikely to offset the “VR is too expensive” complaints. It does potentially make VR a bit more “affordable” though, spreading the burden out over the course of a year like a cell phone and/or car payment instead of requiring one large up-front sum. 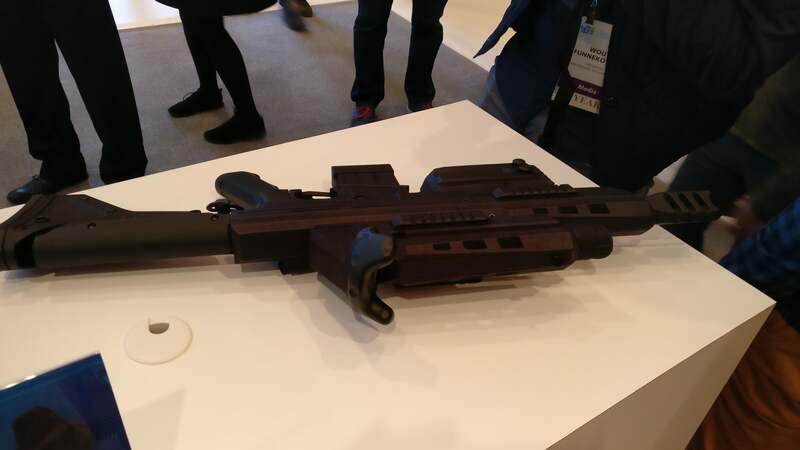 An example of a custom Vive peripheral at CES, utilizing the Vive Tracker. 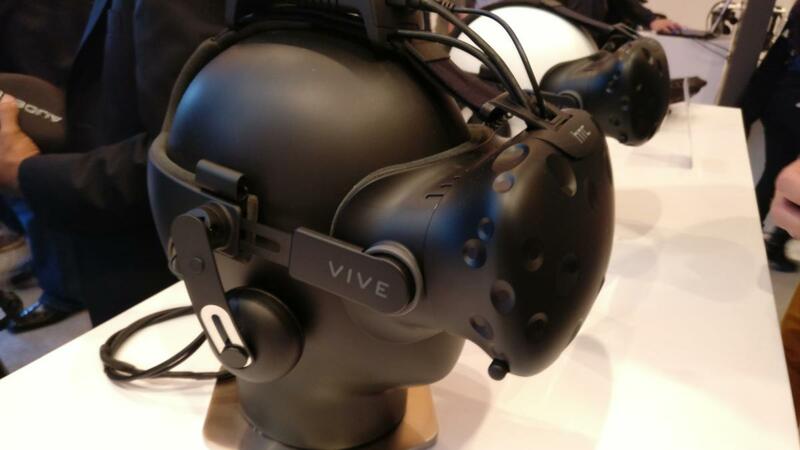 Then there’s the Vive Deluxe Audio Strap, which mimics the Oculus Rift’s fold-down headphones. I’m particularly looking forward to this one, as the built-in headphones are one of my favorite Rift features. They're just a hell of a lot more convenient than trying to put a separate pair of headphones on when you have something obscuring your vision. Pre-orders for the Audio Strap open on May 2, with an expected June delivery. Both the Tracker and the Audio Strap are set to retail for $99, though I expect that means any custom peripherals built using the Vive Tracker will sell for somewhere north of $150 later this year. Pricey. We’ll keep you updated when we find out more, and make sure to stay tuned to PCWorld for more GDC news (and VR news) all this week.